Garter snake. Photographed on Bramley Mountain in Delaware County, NY. All the images on this page are available for sale as digital files. They are $25 each. You can enjoy them in almost any way you'd like (frame and hang, t-shirt, mug... you name it! ), but you cannot do anything with them to make money, and you can't pretend you took them. Ask about any photo you see on instagram -- I would be happy to sell a file for most of them. Shoot me a note if you have any questions. 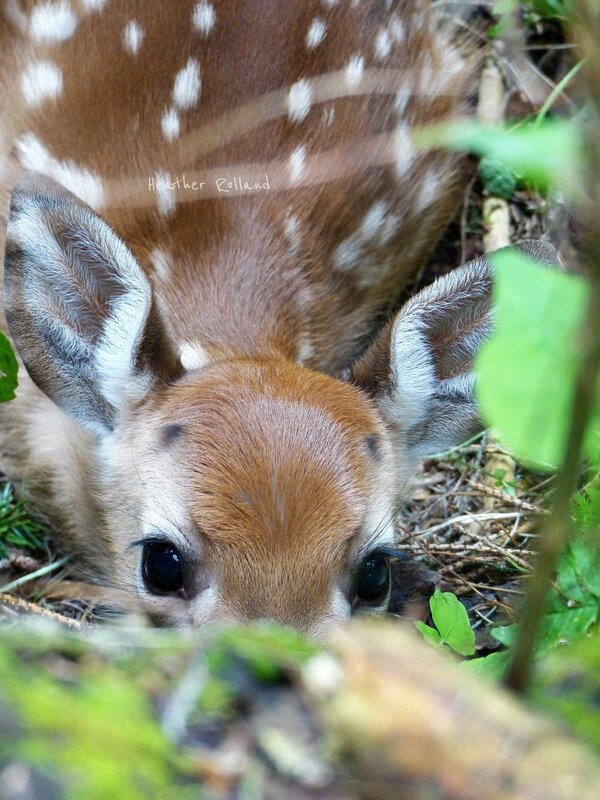 White-tailed deer fawn. Photographed in Delaware Wild Forest, Delaware County, NY. I hike and shoot photos every day. This practice began when I found myself out on Bramley Mountain face to face with a fisher... and no camera! Since that day, I've carried a camera every day... and have been so blessed and grateful to bring these images to you. I hope you enjoy them as much as I do!